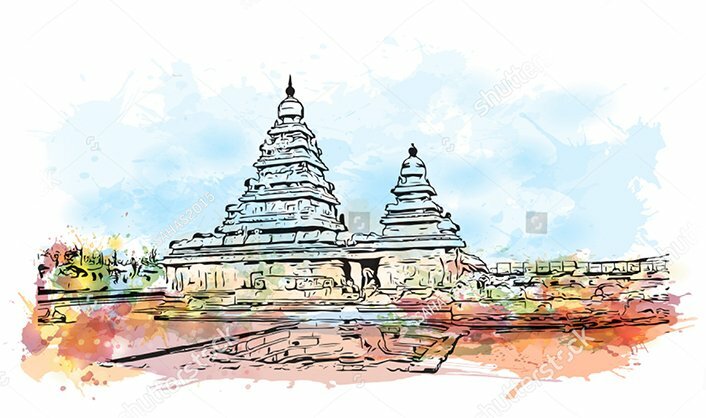 Beginning with walking tours and trails in and around Madras that is now Chennai, Past Forward has since gone on to curating heritage experiences in other parts of Tamil Nadu and the rest of India. Watch out for our announcements each month. And in case you are in a hurry, do give us a shout. We will do a tour specially for you, with one of our trained docents. 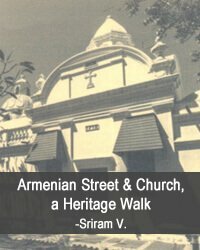 It was in 1999 that Sriram, inspired by heritage walks and tours he had seen in London, Delhi and Mumbai, pioneered the concept in Chennai. 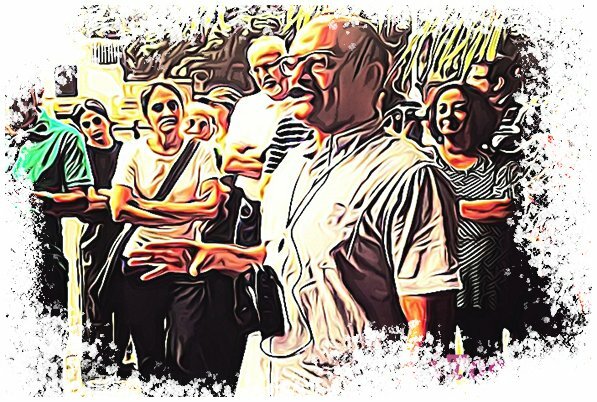 Since then, his heritage tours are an integral part of the city’s cultural calendar. 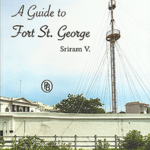 Sriram has also convinced some heritage enthusiasts and scholars to lead tours of their own in the city and this has added to the numbers. A typical tour lasts two and a half hours in the early hours of the morning and ends with breakfast. If it is in the evening, it ends with high tea. 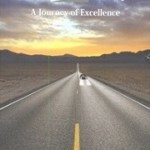 Customised tours to suit special areas of interest can also be worked out. For further details, contact walks@pastforward.in. Tours outside of Chennai are typically multi-day and night packages. 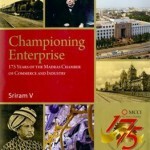 Born on 22nd June 1966 in England, Sriram did his schooling in Madras and Calcutta. He completed his graduation with a Bachelor of Engineering degree from the College of Engineering, Delhi in 1987. In 1989, he completed his post-graduation with a Master of Business Administration degree in Marketing and Advertising from the Faculty of Management Studies, Delhi University. Sriram then had a varied career in Advertising and Marketing before joining his family business in Industrial Hydraulics and Software. He is now the Jt. Managing Director of HVK Systems, a hydraulics and engineering firm promoted by his family. 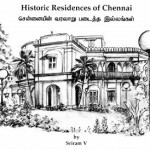 Since 1999, Sriram has been doing considerable work on the history of Chennai and the history of Carnatic Music. 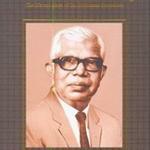 He writes frequently on these subjects for The Hindu and Madras Musings. 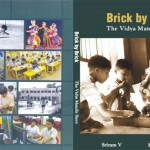 Sriram has authored a number of books on various topics pertaining to Carnatic music, arts, and history. 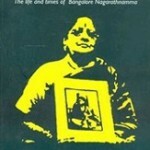 His book, The Devadasi and the Saint, the Life and Times of Bangalore Nagarathnamma, fetched him the United Nations Female Population Award for gender sensitivity in writing. 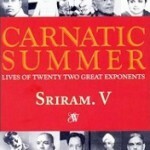 His Carnatic Summer, the lives of 22 exponents was described by the Hon. 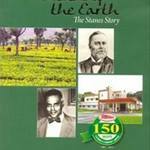 APJ Abdul Kalam as unputdownable. 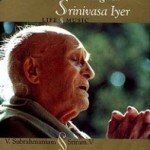 Sriram is a much sought after speaker on History and Fine Arts. 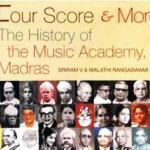 He is also one of the Secretaries of the Music Academy, Madras, by the capacity of which he is the convenor for its annual conference in December.